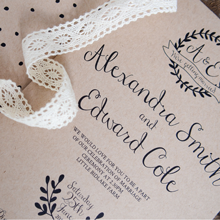 Add you and your partners own style to your wedding invitations, choose from our fantastic ranges of wedding invitations and personalise the colours and text to your style. Or alternatively get in touch to discuss creating a bespoke design just for you. 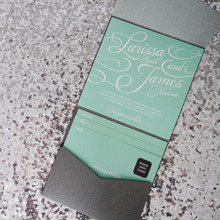 With all of our personalised wedding invitation designs we have products to match, such as wedding RSVPs and wedding thank you cards and for those who decide to go down the bespoke route we can create any other stationery in the same style. 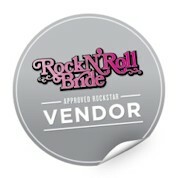 Once you have placed your wedding stationery order please email us your wedding details. You will receive your first design within 2-3 days. When you are happy with the design we will print them. We review the printed artwork, package it and send it to you. From sign off of the design this takes roughly 2 weeks, depending on the artwork as foil options can take roughly 1 week longer .